Peachpit asked if I would contribute something to their ongoing “Best Advice I Ever Got” series on their Web site, and I was happy to say yes. My “Best Photo Advice” is focused on getting started. Very interesting: According to The Verge, Google is buying Nik Software, creators of the excellent photo-editing app Snapseed. The folks who work directly with Snapseed are moving from San Diego to Google’s Mountain View, CA headquarters to work on Google+. I’m guessing an Android version of the app is almost completed internally, and Google will focus its efforts on offering a top-flight image editor based on Snapseed. But I also hope this doesn’t mean the iOS and Mac versions wither as a result. Join My Peachpit Photo Club Presentation on Sep 18! 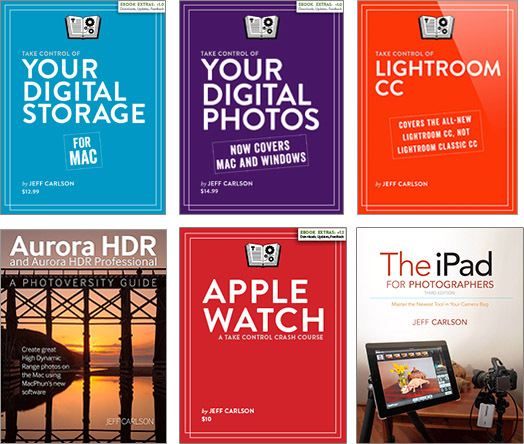 This is going to be fun: Next Tuesday, September 18, I’m doing a free Peachpit Photo Club presentation about The iPad for Photographers (8 PM EST/5 PM PST). 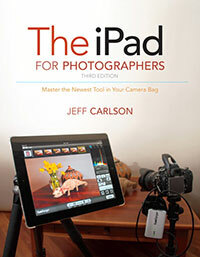 Join me for an hour of live instruction about importing photos wirelessly from a camera to the iPad, rating and tagging photos using Photosmith, editing images, and more. And bring your questions! My daughter’s daycare starts the school year by asking parents to bring in a bunch of photos—of family members, friends, house, and other things that help express who each kid is. The photos are sometimes trimmed and turned into a collage, then mounted on a long wall for everyone to see. If you’re like me, you can see where this is going. 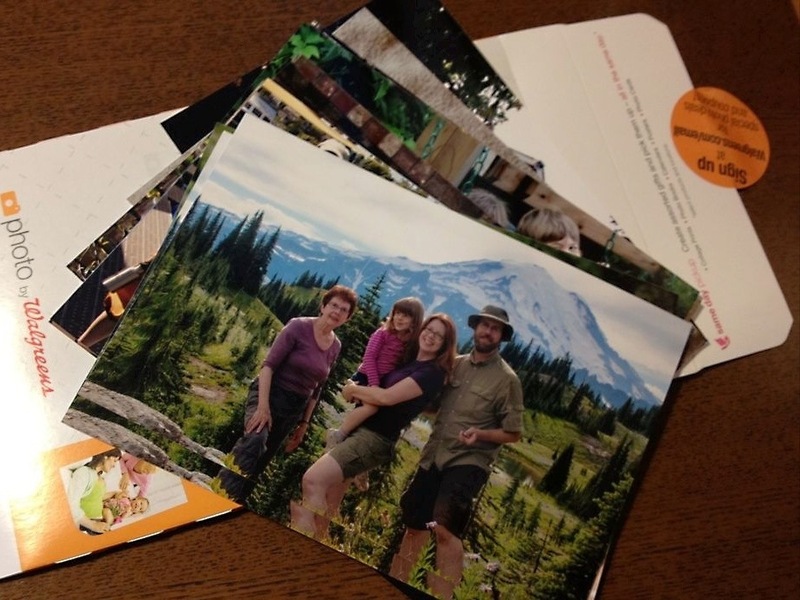 Photos… printed on paper? I never print photos anymore, and don’t own—nor have the desire to buy—a photo printer. And, of course, because I wasn’t paying attention, the daycare needed the photos today. This is why I love living in the modern world. It turned out to be no problem. I pulled the images together that I wanted (some from Lightroom, some lying about on my Mac desktop, some already on my iOS devices) and uploaded them to Walgreens, a national drugstore chain that has several locations near me. It turned out to be more convenient for me to do this on my Mac today, but I could have easily also used the Walgreens for iPad app, which I discuss in the book. I uploaded the image files, chose how many copies of each print I wanted, and placed the order. I specified that I wanted to pick up the prints at a Walgreens just a few blocks away from the coffee shop where I was working this morning. The total cost was about $2, and I paid with a credit card online. Less than 30 minutes later, I received an email telling me the prints were ready for pickup. A short walk later on the way to lunch, I had the prints in hand, and they look great. At no point did I have to worry about printer ink, dropping off negatives or digital files, or even working with an in-store kiosk.